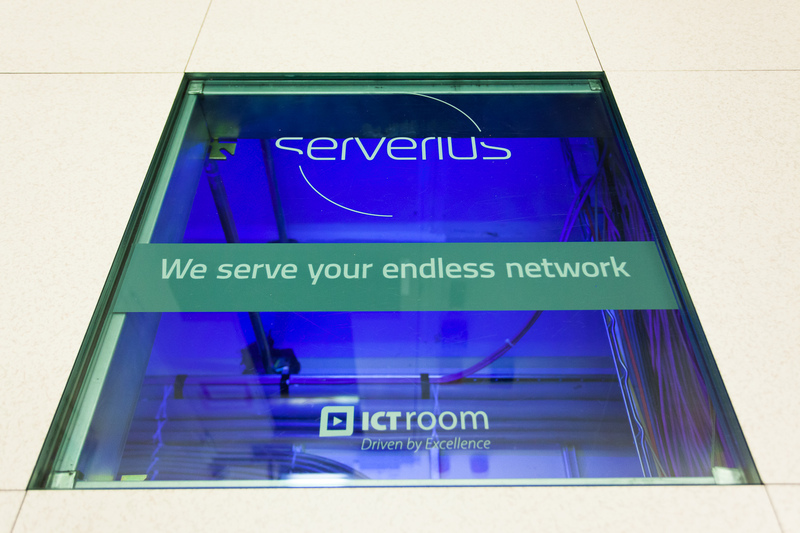 We collaborate with Serverius B.V.
Serverius is a carrier-neutral Netherlands datacenter. It is located just a few miles away from Amsterdam in the heart of the Netherlands. 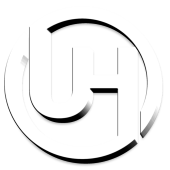 The company is unique for its high quality services and its array of available networks. It is located in a perfectly stable environment, which makes it possible to build private networks and co-locate private hardware. 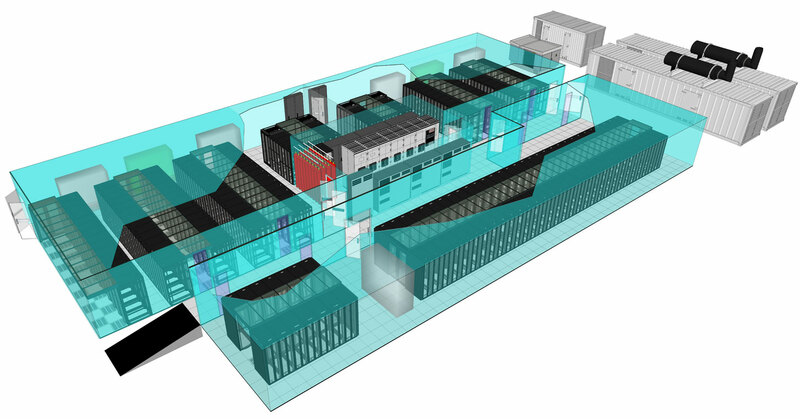 The datacenter consists of the newest and most reliable technology: its high capacity co-location is protected with air conditioning, Tier 3 emergency power, efficient climate control services and modern fire extinguishers. 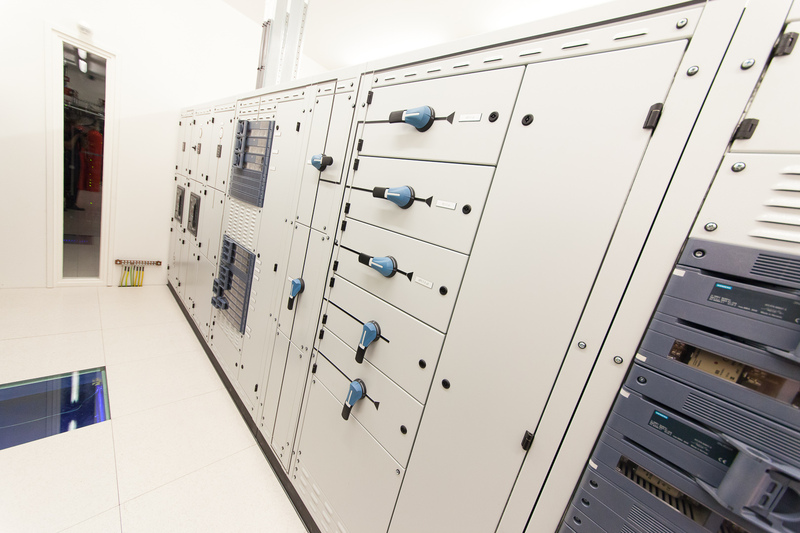 The Netherlands datacenter is connected to a 10kV power grid ring, and its power capacity is 2 MV, which is expandable. Power facilities in data room 1 are Hot-swap no break N+1. 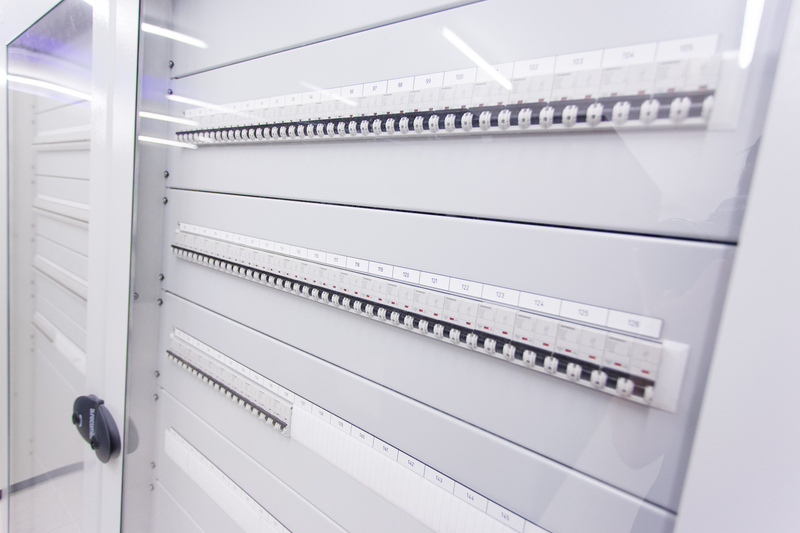 Both A and B use the same data-room UPS, Electrical Switch Board, Generator(s) and Main Electrical Switch Board. Power facilities in data room 2 are Hot-swap no break N+1. Both A and B use the same data-room UPS, Electrical Switch Board, Generator(s) and Main Electrical Switch Board. Power facilities in data room 3 are Hot-swap no break 2N. 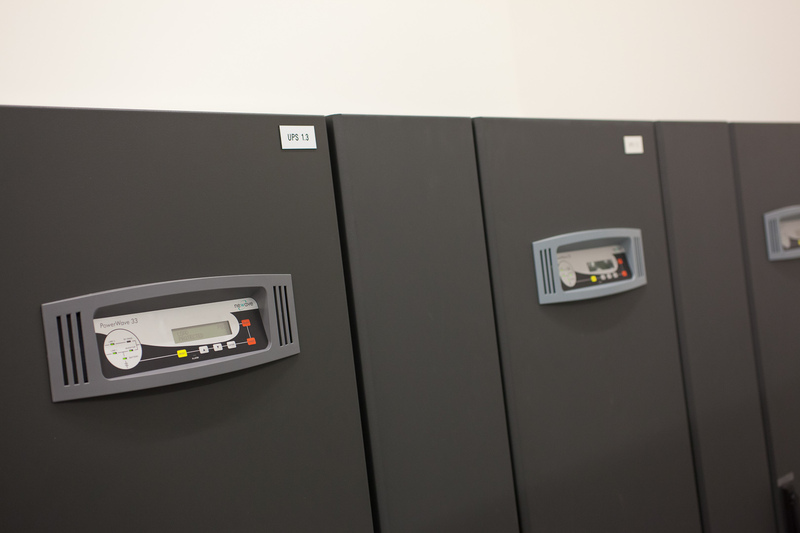 Data-room UPS, Electrical Switch Board, Generator(s) and Main Electrical Switch Board for A and B are different. The diesel generators that are available on the site can support the machinery for over 96 hours. Power per third and half racks is up to 1×32 Ampere or 2×16 Ampere. Power per full rack is up to 4×32 Ampere per rack. This Netherlands datacenter is carrier neutral and there are multiple carriers available. 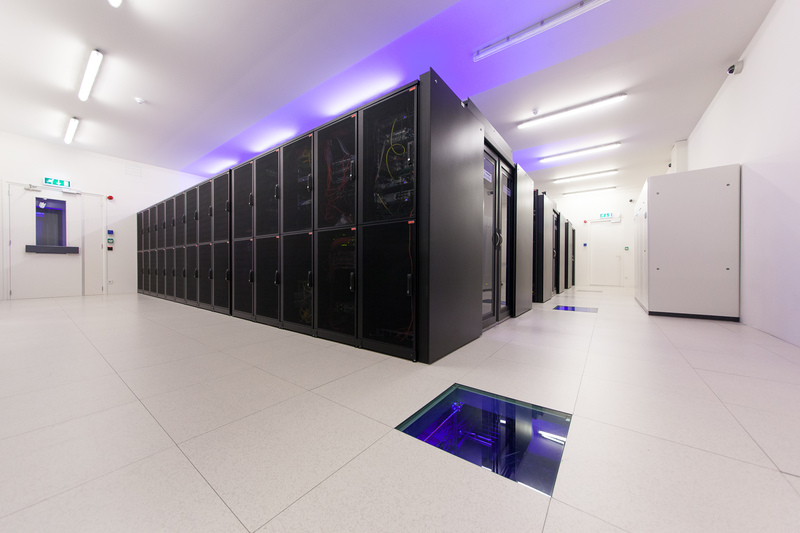 The datacenter also offers a private network (AS50673). It is 100% Cisco and 100% redundant. It also features numerous 10-GIGE backbone uplinks. 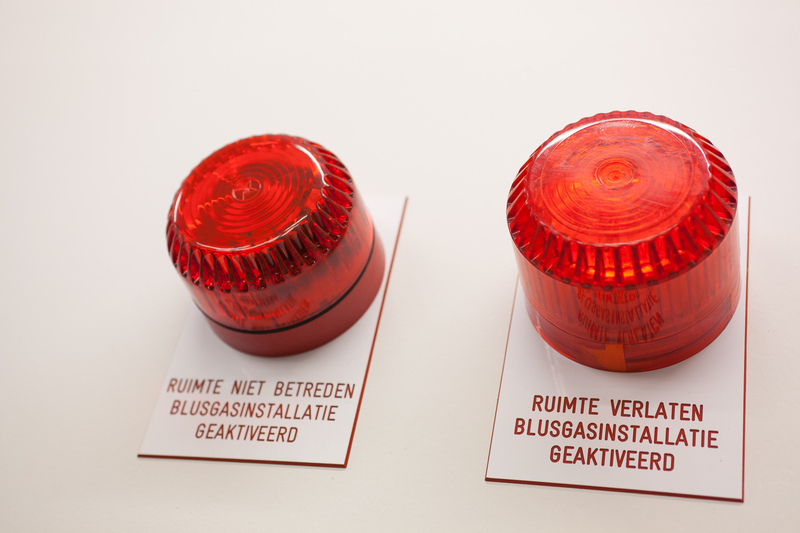 Being a RIPE LIR member, the datacenter allows to announce PI or ASN. Attached to 2N power grid is a redundant N+1 cooling. A constant temperature of 21°C (+/- 5°C) is maintained at the facility. 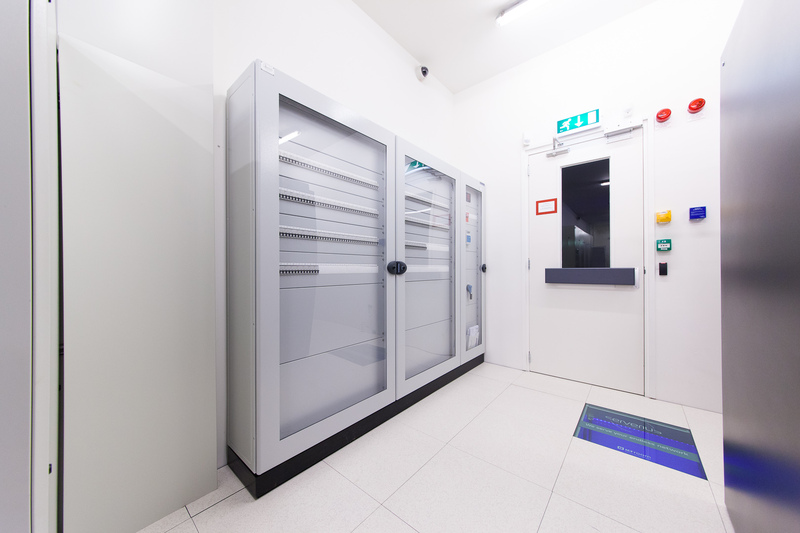 There are only High-density Racks in Cold Corridor System. Power Usage Efficiency (PUE) is less than 1.3. Wide selections of networks are available, operational through multiple (fiber) carriers, which offer the opportunity of choosing the preferred mix of networks. Serverius has a well-trained, friendly and trustworthy staff that can assist you with anything you need. 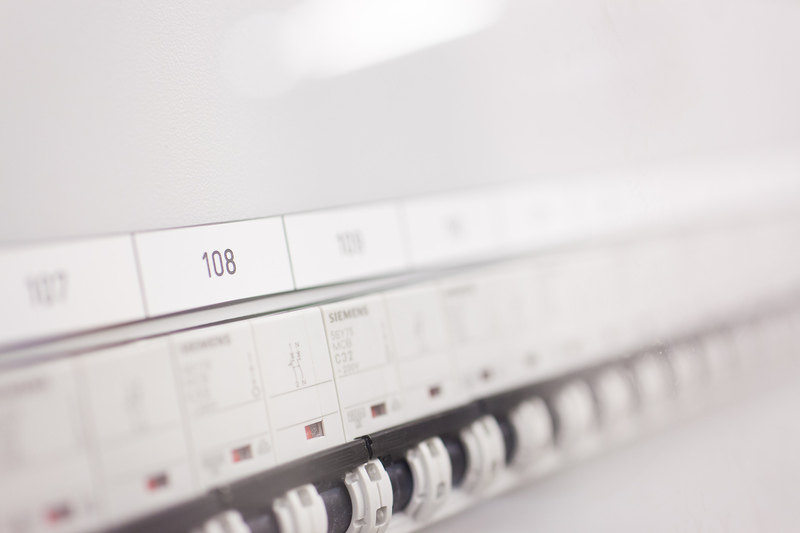 The electrical infrastructure (2N and N+1) is built in compliance with the NEN 1010 standard. 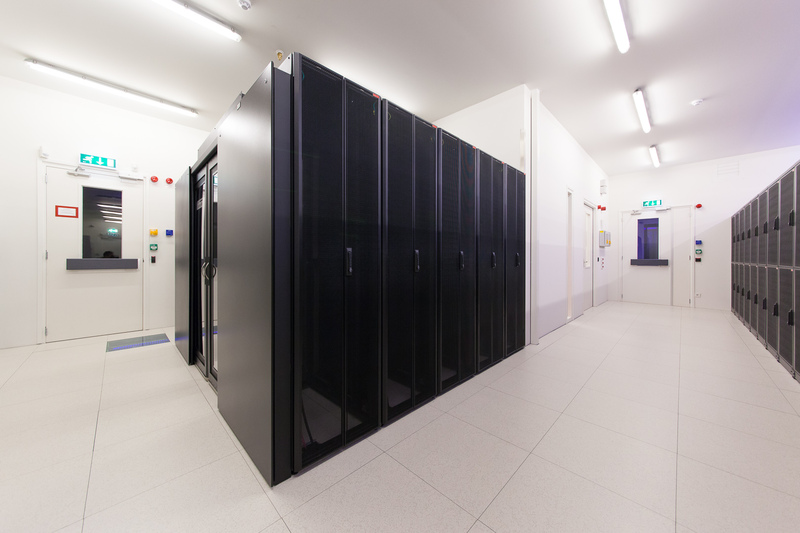 Each private colocation comes with redundant uplinks and free data traffic. Large power consumption per rack with up to4x32Amp per full rack. 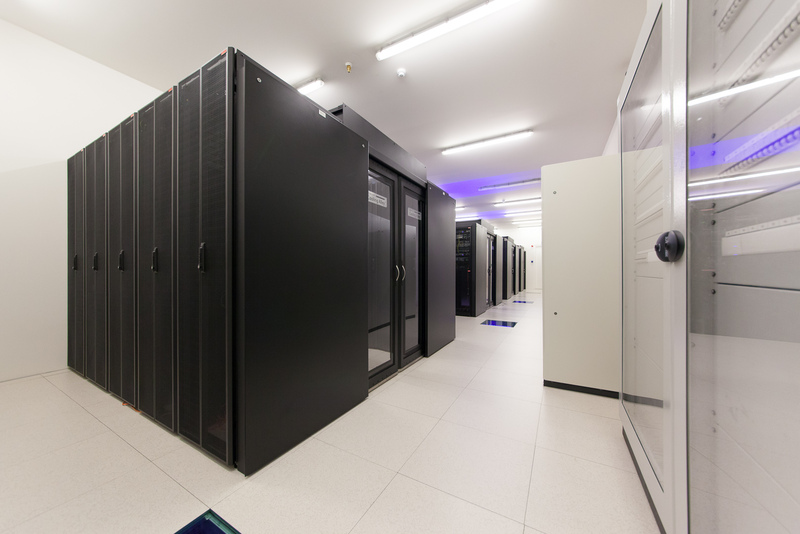 All the monitoring and maintenance work of the datacenter is carried out by a team of certified professionals. The size of the team allows for high quality support and a reliable performance of the center. Remote hands service offers 24/7 technical support + 24/7 independent client access. 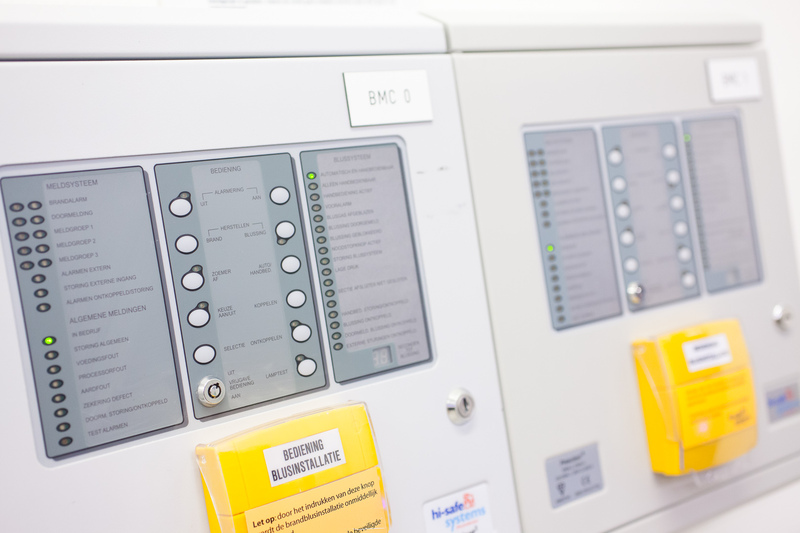 The air conditioners, the fire extinguishers, the generator, the ups, and distributor all have maintenance contracts of their own. These contracts are provided by the original suppliers and can be read in the datacenter. The datacenter is ISO 9001 certified.